The Sunshine State is leading the nation in terms of large-scale solar power plant construction. 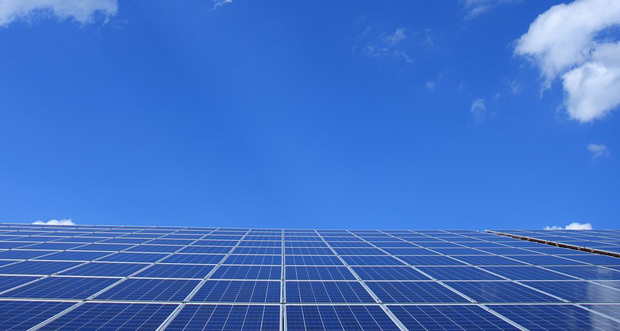 Queensland solar power plants are being constructed at an unprecedented rate. The Clean Energy Council made the announcement this week at the inaugural Large-scale Solar Industry Forum in Brisbane. More than 300 engineers and renewable energy specialists attended the conference. Clean Energy Council Chief Executive Kane Thornton said Queensland had the most rooftop solar power in Australia. He said the state is now shaping up as the home of large-scale solar too. “The 14 solar projects that are already under construction or will start in 2017 add up to close to $2 billion of new investment across the state,” Mr Thornton said. The result is over 800 MW of clean energy generating capacity and 1,570 direct jobs, he added. In addition, he said the RET, support from the Queensland Government, ARENA and the CEFC all contribute to large-scale solar use. “The rapid growth we are seeing is occurring as part of a broader economic transformation which brings with it a big opportunity to retrain people from other industries, including mining,” he said. Mr Thornton said technology around large-scale solar power is constantly evolving. “We’re seeing a trend towards single axis tracking, which allows more solar power to be captured over a longer period of time, ” he said. Last year, Queensland announced plans for long-term financial support for up to 120 MW of large-scale solar generation. Premier Annastacia Palaszczuk made the announcement while visiting the National Renewable Energy Laboratory in Colorado. “Developing and expanding Queensland’s renewable energy industry is a central component of my Government’s energy policy agenda,” she said in a media statement. Queensland’s Western Downs Regional Council approved the largest solar energy project in the region to date in January, a 300 MW plant.